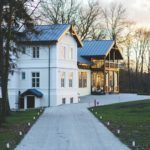 Although we are still in the middle of winter, it’s important to get your home ready for post-winter driveway care in Vancouver. 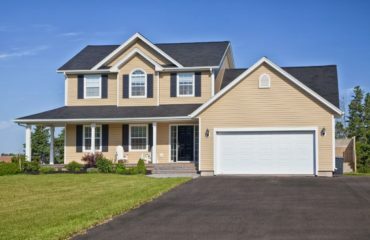 During winter, our driveways take a particularly harsh beating, going through cycles of freezing, cracking and expanding, and sometimes more damage than you expected. As asphalt is exposed to intense weather conditions 24/7, on top of heavy vehicles and daily wear and tear, it’s important to thoroughly assess damage and get on top of repairs before summertime arrives! First, assess the damage in every nook and cranny. Knowing what cased the damage to begin with will help you to prevent future problems and know which types of products to buy. 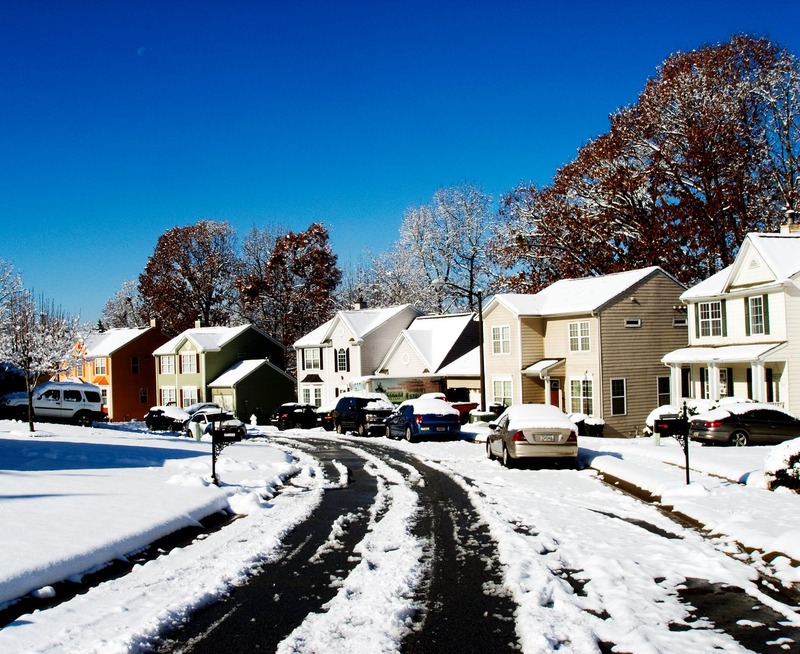 Issues could be caused by the type of deicer you used, the metal shovel scraping the surface of the asphalt, or water getting into old, unfixed cracks in your driveway, freezing, and making them even larger. This is exactly why it is so important to take care of damage early on. You can clean up gas and oil stains with cheap, clay-based kitty litter. Simply pour it over the stain, stomp on it so it can begin to soak up the oil, and leave it like that overnight. In the event that it’s raining, cover the spot with some tarp. As a homeowner, you can patch up cracks less than about 6mm on your own by using asphalt patching products to fill in the cracks. Larger ones should be taken care of by a professional so you can avoid doing more damage, than good. 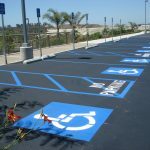 In addition, by using a coal-tar or asphalt emulsion sealer on asphalt, created to protect and beautify your asphalt driveway. By having this done by a professional like Richmond Blacktop this, you prevent future damage and extend the longevity of your driveway. Cement driveways require a slightly different approach. Use a cement mix and concrete resurfacer to quickly fill in cracks (you can use a trowel to get the mixture deep into the crack and level it off) and rejuvenate your driveway. This is an easy DIY approach for small fixes by homeowners. 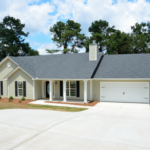 You can also use acrylic sealants on cement driveways to seal in your hard work and make sure your driveway is taken care of for upcoming harsh summer conditions. Make sure to carefully assess your driveway if you had snow tires in place this winter. These can leave small holes and dents all across the asphalt and require filling, to prevent them from getting worse. Similar to brushing your teeth, using a wire brush to clean off loose bits of cement or asphalt before filling a crack makes all the difference in proper preparation. Sealcoat your driveway every 3-5 years! Make sure to apply two thin coats, rather than one thick one. 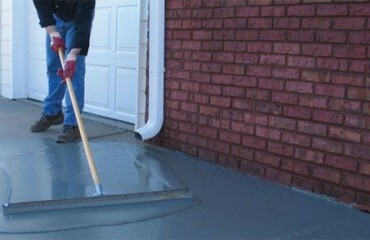 Sealcoats protect your driveway year-round, no matter how harsh the weather conditions are where you live. 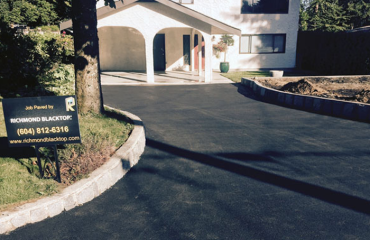 Get in touch with Richmond Blacktop to get a free quote and get professional help on post-winter driveway care in Vancouver. We can’t wait to meet you and make your driveway the best on your block!